It has been a fairly uneventful month in new camouflage development. I am sure everyone is waiting for any variation in criteria from the U.S. Army, and their latest solicitation. However, we have seen some fairly interesting news and images from different designers. 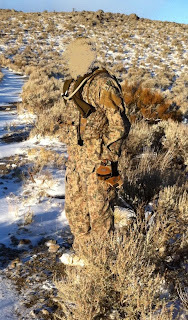 Bulldog Equipment has provided some additional field imagery as shown here on their Mirage pattern uniform, worn by one of their customers. 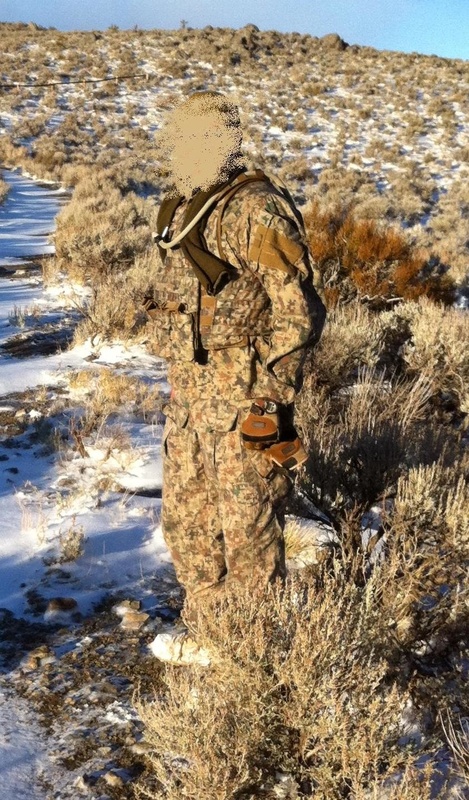 This is a shot out of Nevada, which shows how great the concealment is for an arid landscape, snowfall withstanding! We provided one to the left and a great distant shot of Mirage camouflage further below. Digital Concealment Systems has provided additional details in regards to their latest projects as they are developing what I like to call their Jungle A-TACS variant coming out later this year. In addition to this option they will have an Artic (snow) variant which will also have a different pattern and color scheme. I imagine they may have a rocky terrain theme in mind as well, since this seems to be the trend among many designers, but this is mere speculation. 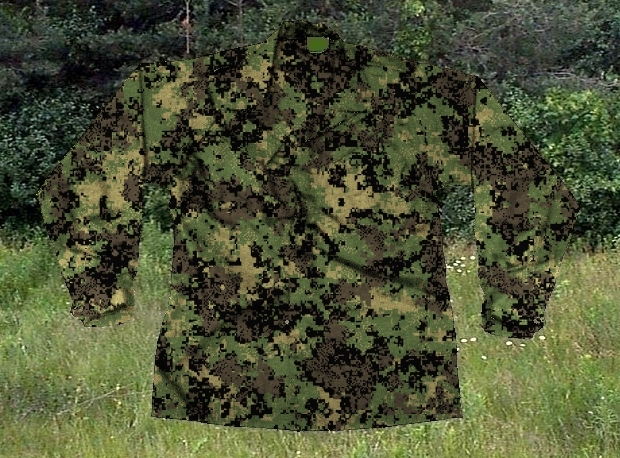 It was also noted that the Arid/Urban, Artic, and Jungle A-TACS family of patterns will be completely separate from their camouflage designs developed for the Army Camo Improvement Solicitation. These however are under tight wraps along with anything that Bulldog Equipment has in the works. We are still finalizing details to offer different tactical gear in the A-TACS pattern under our Predator line of stores. This will go hand in hand with other camouflage products including MultiCam, but in the meantime there are several options to fulfill your A-TACS gear fix. In addition to the T.A.G. 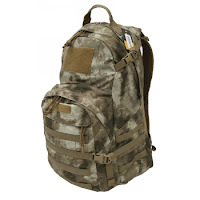 line of products and the upcoming Protech Selection of vests and carriers, Soldier Systems Daily pointed out that the Japanese company Volk will be releasing new products in the latest arid/urban camouflage. You can also find the Advanced Tactical Concealment System at Grey Ghost Outlet with their overstocked Lightweight 3 day Pack in A-TACS and MultiCam, which I expect to be gone by the time you check on them, as they dropped them quite swiftly. The interesting aspect is this was a closeout sale on items that were left over from an SOF contract. 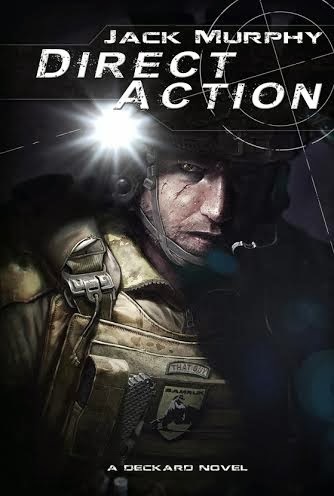 We have also seen rumors floating around of Special Forces testing the A-TACS ACU, however I will believe it when I see some actual photos. Feel free to send them my way. Hyperstealth Biotechnology Corp. led by Guy Cramer, founder of SMARTCAMO, noted that they may do another sales run of their SPEC4CE Series 2 Uniforms in all color variants, but will not be releasing them for purchase till they fulfill previous orders received. 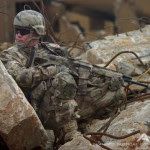 The latest news today came from Kit UP!, which noted that the Australian SAS ordered 100 MultiCam Uniforms, but did not take into consideration the different measuring units utilized by the Aussies and the U.S. based manufacturer Crye Precision. They ended up getting smaller sizes than expected. At any rate they can just redistribute them to fit those that meet the necessary dimensions, so no harm no foul. 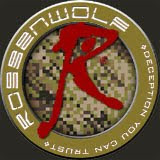 Lets just hope that by this time next Friday we will have more information on the Army "Camo Solicitation" and can get some more insight on what the top camouflage designers will bring to the table.